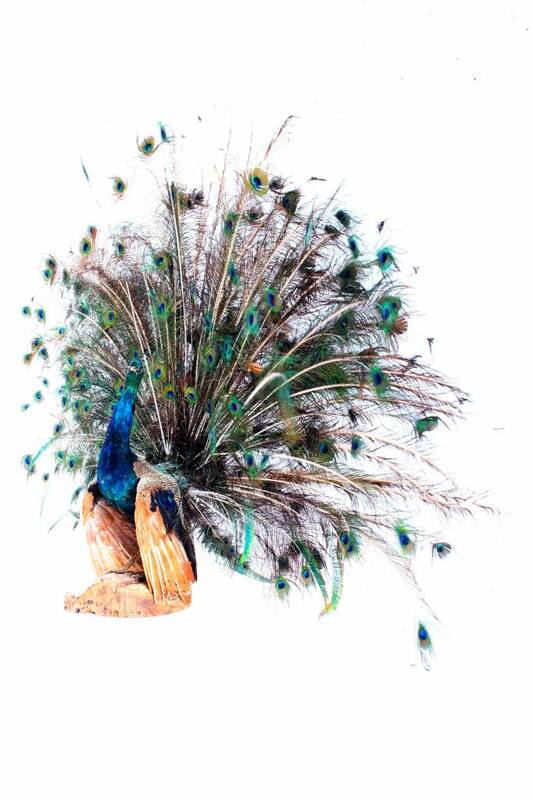 Need an eye catcher in your interior and you love taxidermy? Then this is a real winner! 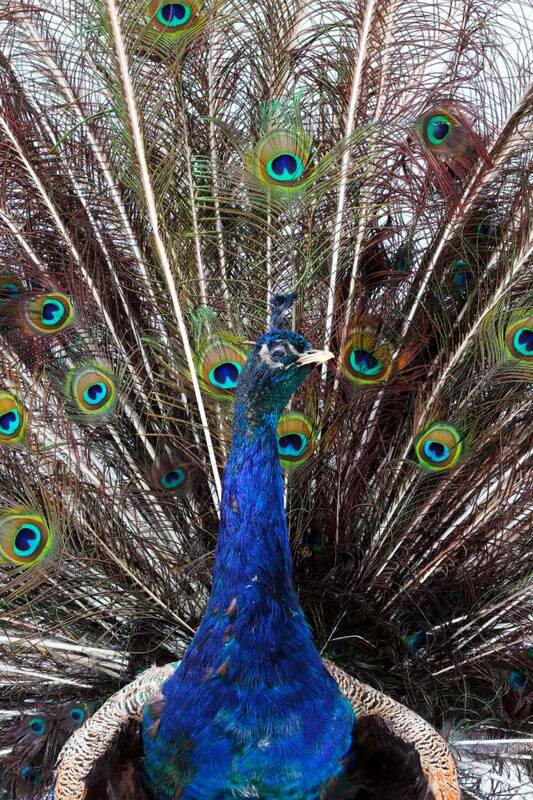 Rarely to be found with outspread plumes that makes a peacock so wonderfully beautiful and graceful! 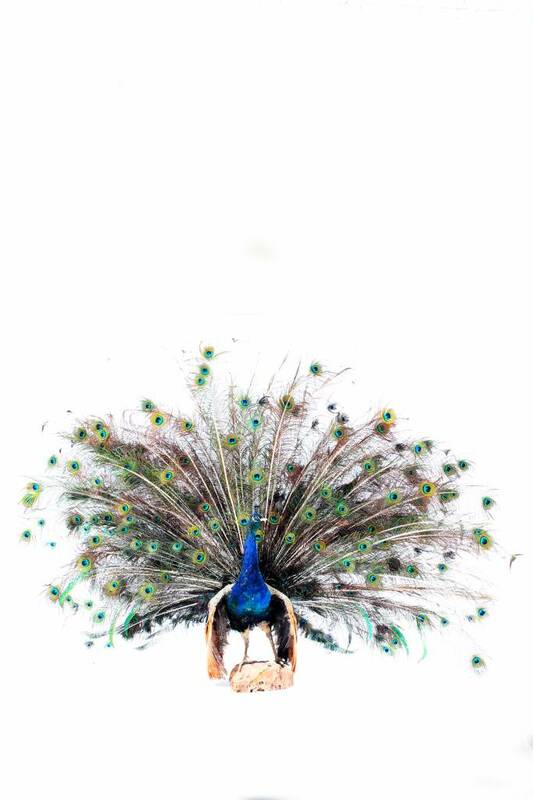 This beautiful peacock is beautiful as a wall object! 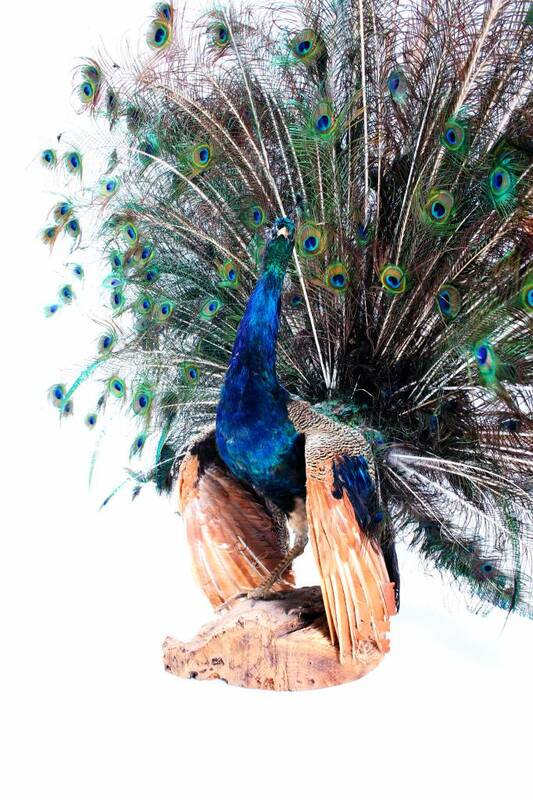 The peacock colors the whole room! 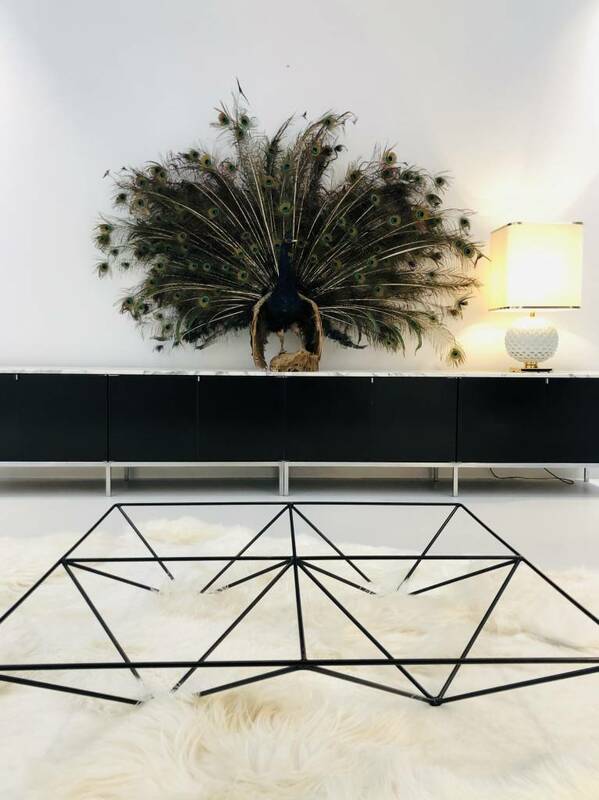 It can almost be called a work of art by the beautiful large decorative feathers. 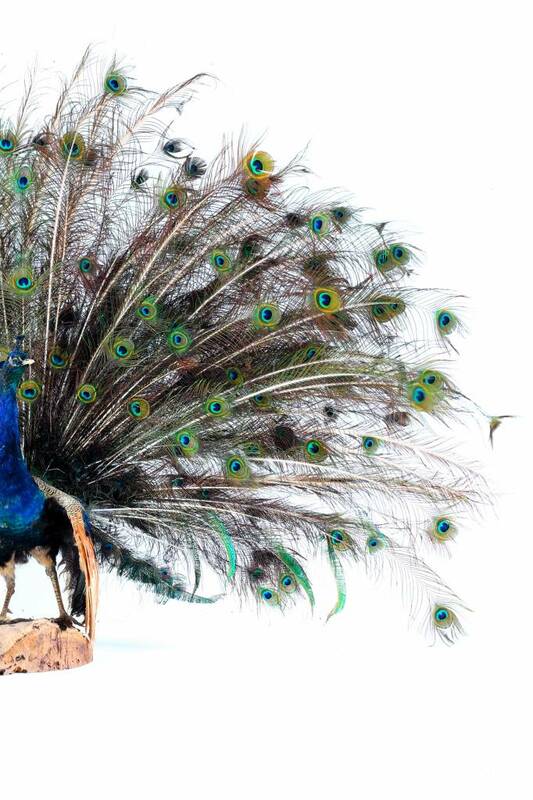 Decorative is this a real topper & mood maker!